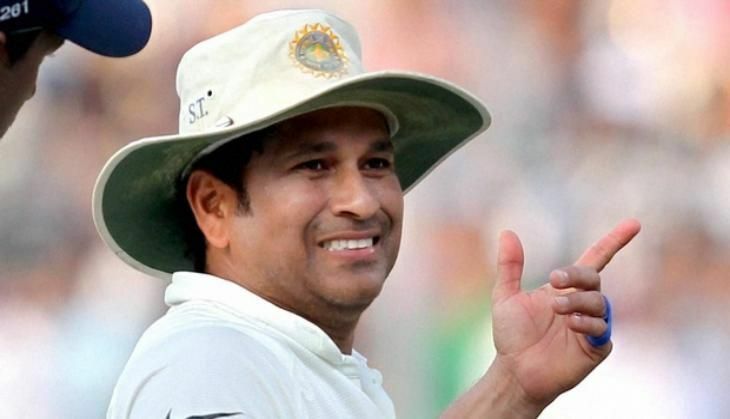 Sachin Tendulkar has accepted the Indian Olympic Association's offer to become the goodwill ambassador for Rio Olympics 2016. Amid a raging debate over Bollywood superstar Salman Khan being picked as India's goodwill ambassador for Rio Olympics, the IOA also approached master blaster Sachin Tendulkar, Olympic gold winner Abhinav Bindra and Oscar-winning music composer AR Rahman for the post. Tendulkar and Bindra have both accepted the IOA's offer to become the face of Indian Olympic contingent for Rio Olympics. Last week, the Indian Express quoted IOA vice-president Tarlochan Singh as saying, "We will rope in more people. Salman Khan will also remain".